An affordable dream getaway within your reach. Choose the ideal escape from the hustle and bustle of your daily routine and retreat to the Glasbern Inn, which offers a Fogelsville hotel deal you may not have expected. This stunning 150-acre property boasts farm-to-table dining, on-site spa services, and rustic suites – all at a competitive price point compared to local hotels. 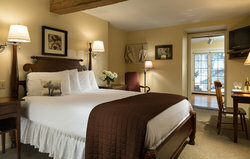 Escape to our historic inn that provides travelers an escape like no other. Indulge in affordable luxury with mid-week specials and event packages that bring everyone you love to this private and tranquil setting. 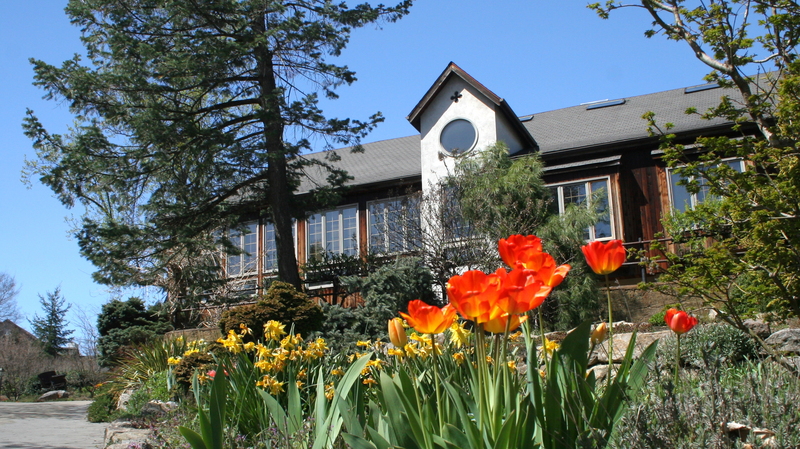 The Glasbern Inn is the perfect place for hosting intimate countryside weddings or business retreats of up to 150 people. Don’t settle for other Fogelsville hotel deals when you can afford the best at Glasbern Inn. You can even enhance your Mid-Week Getaway with a relaxing massage at our on-site spa! Above Package is based upon availability. Sorry, holidays and special events restricted. Available Sunday through Thursday only. Discounts are not available on Packages. Perfect for a girls’ getaway or romantic vacation, the Couples Pampering Package will leave you feeling relaxed and rejuvenated. 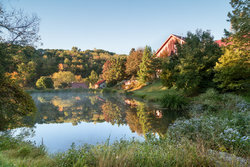 This package is the ideal mix of rustic luxury lodging, first-class pampering, and farm-fresh culinary delights. Enhance your stay with a treat waiting for you! We can have these ready and waiting in your room upon arrival. Call us at 610-285-4723 for arrangments. 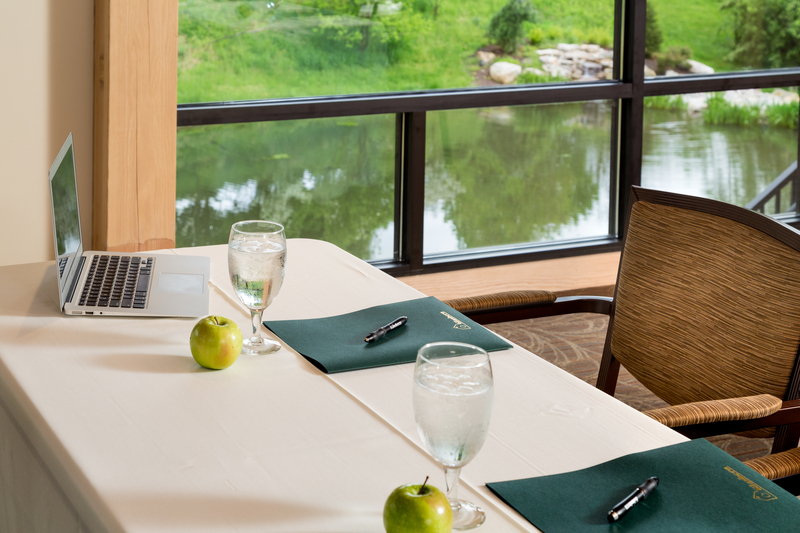 Escape the pressures of your workplace and discover Glasbern: The ideal venue for successful executive-level retreats. 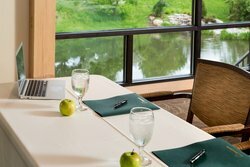 Enjoy Glasbern's attentive services, your own team-building activities and a location that is easy to drive to and yet plenty secluded, as well. We are just a few minutes from Interstate 78, the Pennsylvania Turnpike and Lehigh Valley International Airport, so getting to Glasbern is easy and convenient. View our brochure or contact us at 610-285-4723 for more information. Discounts are not available on Packages. To being planning your meeting at Glasbern, fill out our RFP form below or contact us at 610-285-4723 for any additional questions. 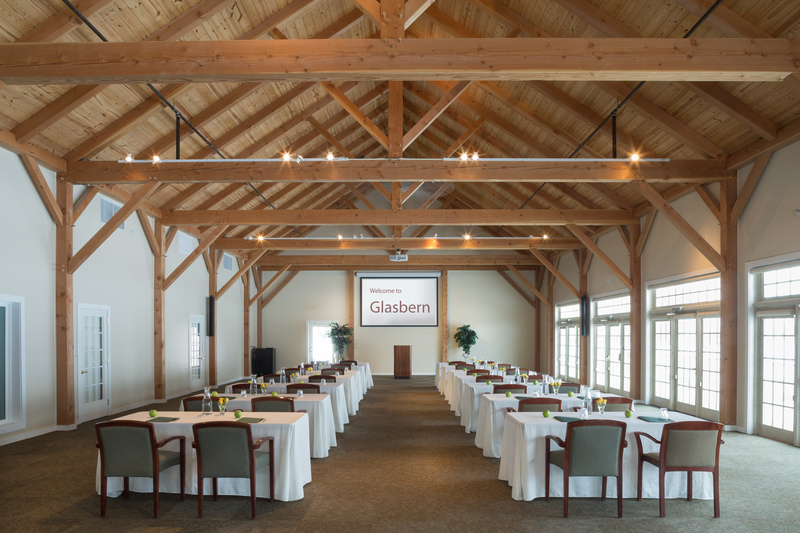 To begin planning your overnight meeting at Glasbern, fill out our RFP below or contact us at 610-285-4723 for any additional questions. The Glasbern Inn wants to show our appreciation for all that military personnel do for our country with a 10% discount on accommodations for active service members. Just let us know when making your reservation, at check-in, or check-out. We also have a special Homecoming Getaway Offer for members of our Armed Forces returning from Afghanistan. During your first month back, you are invited to join us for a free one-night getaway in a standard room (or a credit, equivalent to the price of a standard room, toward any room or suite on property). Just present your proof of service at check-in. Above Package is based upon availability. Sorry, holidays and special events restricted. We appreciate your business and are happy to welcome you back! 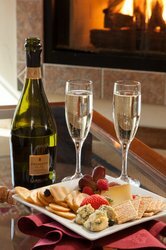 Bring another couple along on your next visit and your stay will be 1/2 price. 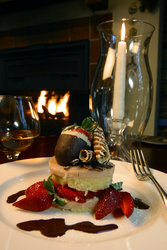 Share the beauty of Glasbern Inn with good friends. Come back for another rejuvenating stay in one of our rustic suites, relaxing treatments at our spa, and long walks by our pond. Above Package is based upon availability. Sorry, holidays and special events restricted. Discounts are not available on Packages. Give the perfect gift that is sure to please, a Glasbern Gift card. 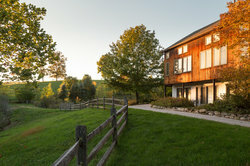 Our gift cards can be used for romantic lodging, farm-fresh dining, or our overnight packages. Give the gift of a cherished memory and an escape of the everyday buzz of the city. 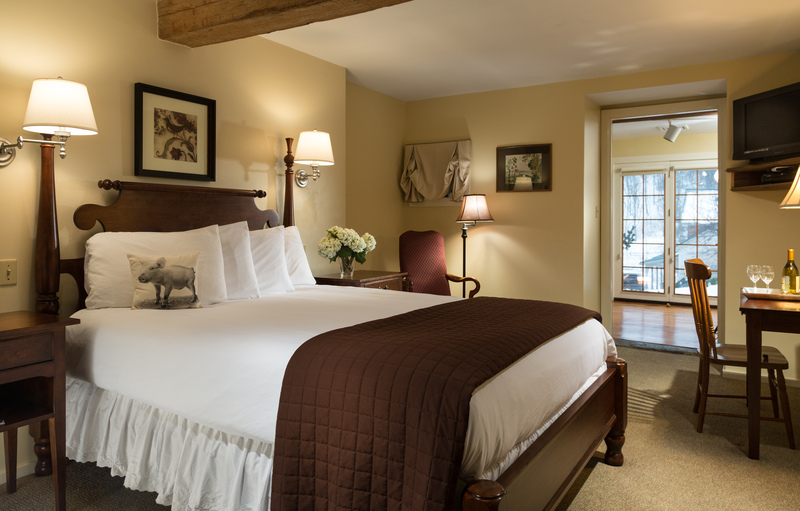 Your loved ones will stay in a luxurious rustic suite with cozy cottage elements and delicious farm-to-table dining at our restaurant and pub. 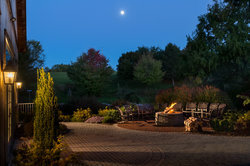 Glasbern Inn is easily accessible from Lehigh Valley and Allentown, but far enough away for a true retreat and rejuvenation. 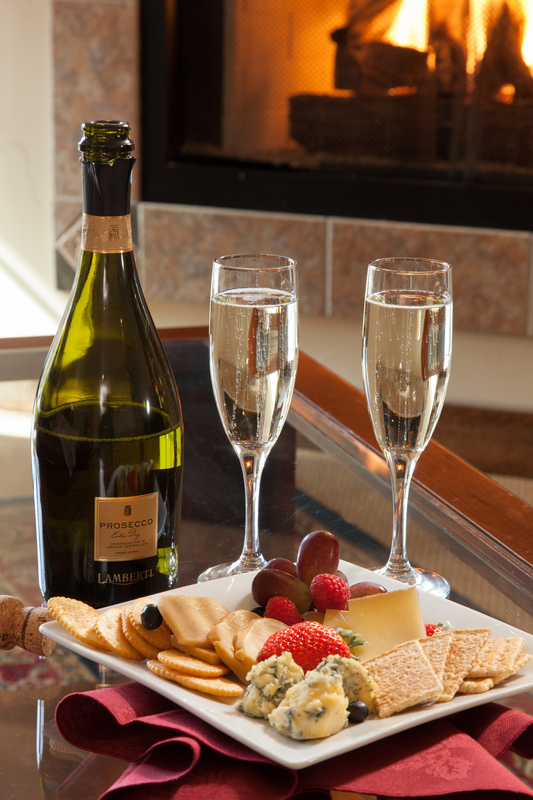 Contact our innkeeper at 610-285-4723 or by email to find out more about our exclusive Glasbern Gift cards!